Today it was announced that IT consultancy firm Tech Mahindra is collaborating with Samsung on its Nexledger blockchain platform. India based Mahindra will offer Nexledger as one of its digital solutions, and the companies will work together on tech development. Tech Mahindra provides various solutions in security, networking, infrastructure, and blockchain. Internationally focused, the $4.77 billion revenue firm has offices in over 60 countries and employees in over 90. It appears that Samsung SDS, the software provider of the Korean technology giant, aims to leverage Mahindra’s global reach and business experience. Nexledger is Samsung’s blockchain platform, released in 2017. Until now, it has mostly been applied in its home country, such as for a Korean customs blockchain and authentication in the Korean banking system. “As a company that believes in the value the blockchain technology will bring, Samsung SDS has dedicated its efforts to develop a blockchain platform, Nexledger, that meets the enterprise needs in the business sector.” says Mahn Chey, Samsung SDS India President. Both companies have worked extensively with distributed ledger technology (DLT). Last year, Mahindra started work with Microsoft to use blockchain to fight spam calls. Tech Mahindra is part of the Mahindra Group that also previously collaborated with IBM to use DLT for supply chain finance as far back as 2016. 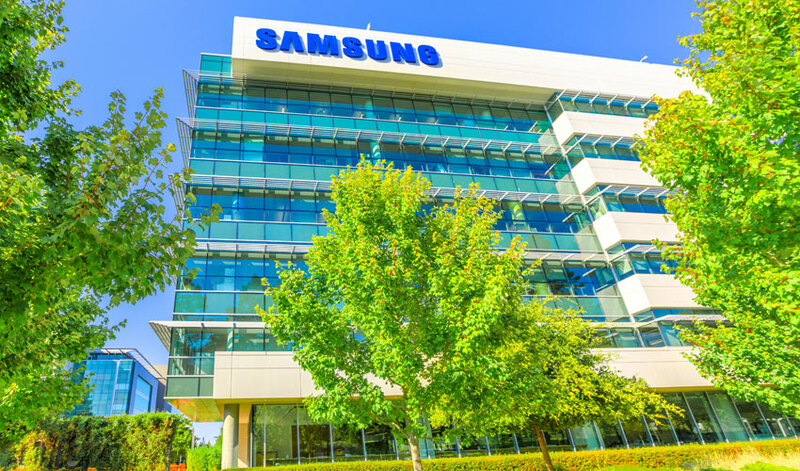 Samsung’s software arm had revenues of $11.8 billion in 2018 and recently revealed new technology to accelerate Hyperledger Fabric transactions.